Intracellular Micronutrient Testing for Nutritional Status & Overall Health is available at Stem Cell Miami! Stem Cell Miami’s Micronutrient test provides the most comprehensive nutritional analysis available by measuring functional deficiencies at the cellular level. 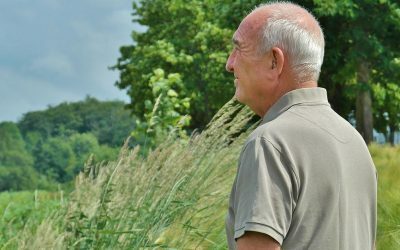 It is an assessment of how well the body utilizes 33 vitamins, minerals, amino/fatty acids, antioxidants, and metabolites, while conveying the body’s need for these micronutrients that enable the body to produce enzymes, hormones, and other substances essential for proper growth, development, and good health. This test provides the basis of a personalized, functional approach in addressing a broad variety of clinical conditions including arthritis, cancer, cardiovascular risk, diabetes, various immunological disorders, metabolic disorders and micronutrient deficiencies. As part of our commitment to continue offering a more Personalized Medicine Approach, Stem Cell Miami is now conducting state-of-the-art Intracellular Micronutrient Testing (covered by most insurance companies in the US) in conjunction with our new IV Therapy Treatments. 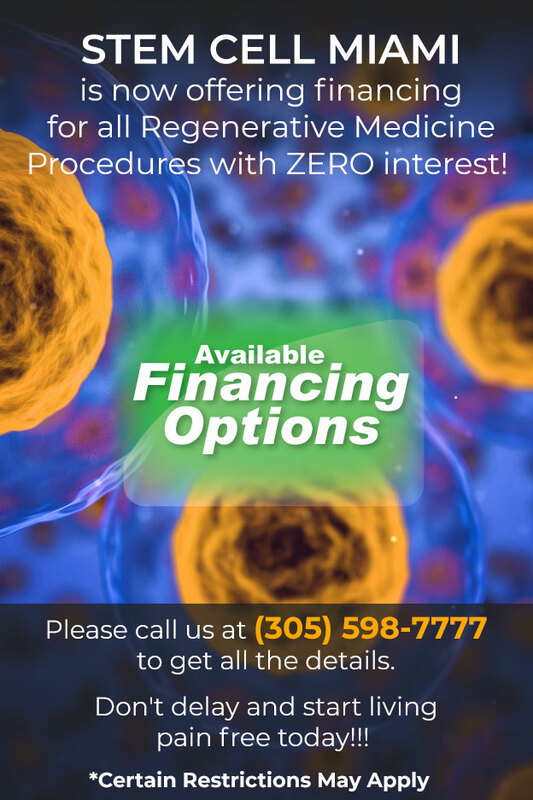 Please call Stem Cell Miami at (305) 598-7777 or email: info@stemcellmia.com to schedule your free evaluation and to conduct this amazing test that will allow us a comprehensive assessment of the concentration of nutrients present in your system and thus, find ways to improve your overall health with this state-of-the-art wellness IV program.